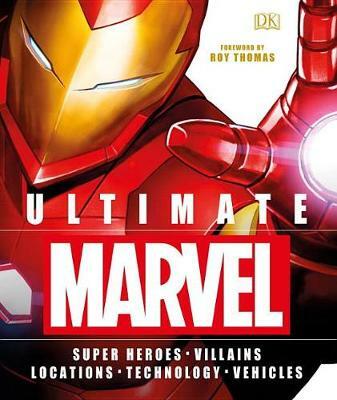 Join Captain America, Thor, Iron Man, Black Widow, and the Guardians of the Galaxy on a stunning journey through the Marvel Cinematic Universe! 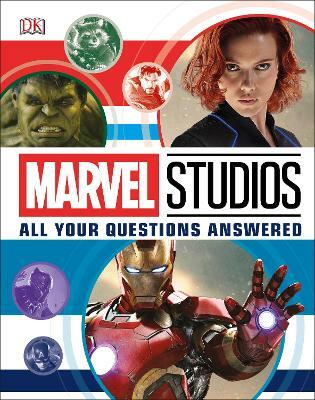 DK is bringing its expertise in creating beautiful illustrated non-fiction to this modern pop culture phenomenon; Marvel Studios- The Visual Dictionary shows the world of the Avengers as it has never been seen before. 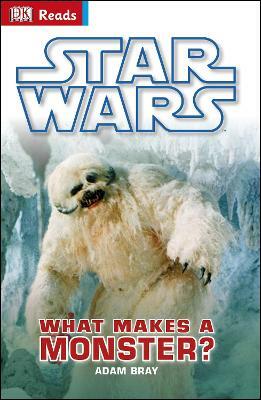 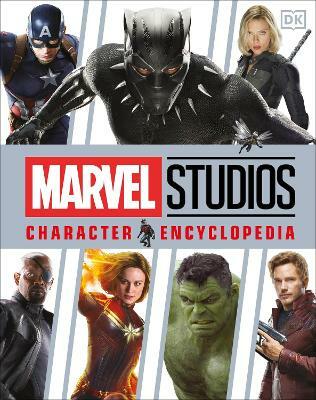 Buy Marvel Studios Visual Dictionary by Adam Bray from Australia's Online Independent Bookstore, Boomerang Books.